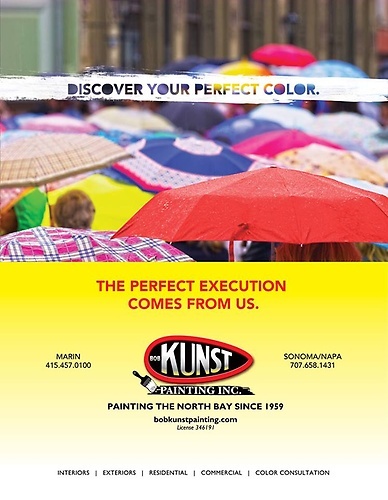 When our great grandfather began the Kunst legacy in 1901, he focused on building a foundation of trust, honesty and loyalty. To this day, we employ a respectable team of expert craftsmen who seek to create quality each day and we pride ourselves in providing a safe and stable work environment for all our staff and their families. 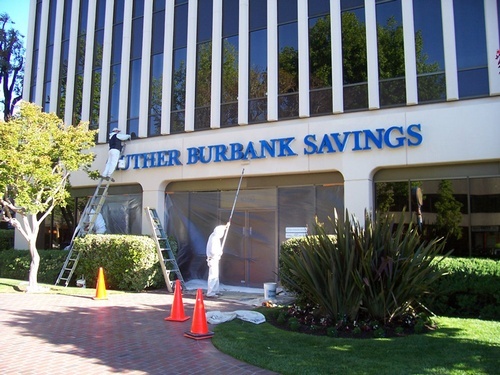 This in turn provides our clients with exceptional workmanship and service. 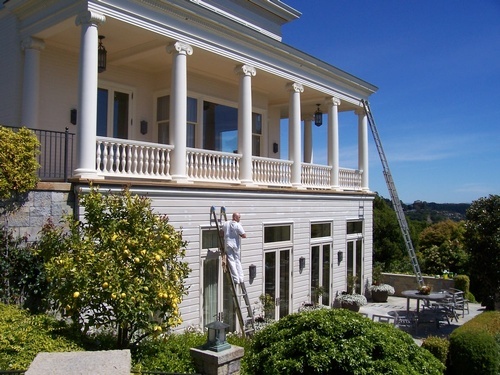 We plan all house painting and commercial painting projects to be as environmentally-friendly as possible, by ensuring proper use of all labor and green materials, and by even carpooling. We recycle all possible materials and take great care to dispose of all waste, water and solvents properly.